BSNL has revised 5 of its existing postpaid plans to offer additional free data to its customers. The telco has also announced a new Sixer 666 plan with unlimited calling for prepaid customers. These unlimited calling and free data plans seem to be a direct reaction towards Reliance Jio's unlimited plans that has triggered a massive pricing war in the telecom space in India. Here are all the details of the new plans from BSNL. 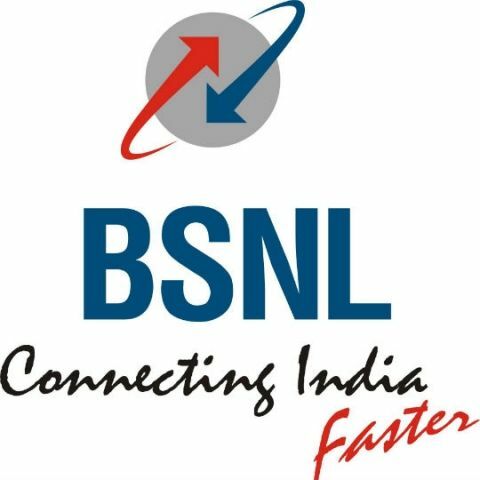 State-run telecom operator BSNL has effectively revised 5 of its tariff plans, offering additional data to its postpaid users. Under its new promotional data offers, BSNL has revised free data usage limits for Plan-99, Plan-225, Plan-325, Plan-525 and Plan-725. The move is largely being viewed as a reaction to Reliance Jio’s competitive pricing plans. Under the new Rs 99 postpaid plan, BSNL users will get 250MB of free data as opposed to no data at all. Plan-225 will now offer 1GB of free data as opposed to a previous data cap of 200MB. At Rs 325, BSNL users can get 2GB of free data, up from previous limit of 250MB. Plan-525 will now offer 3GB of data instead of 500MB, and lastly, Plan-725 now offers 5GB of free data usage, up from previous limit of 1GB. These promotional data offers came into effect on July 1. Existing subscribers of the above mentioned postpaid plans will automatically receive the promotional data benefits and do not need to re-enroll for the same. Apart from offering additional free data on postpaid plans, BSNL also introduced a new Sixer 666 plan for its prepaid subscribers. With the Sixer 666 plan, subscribers can avail 120GB data for two months. The plan costs Rs 666, and offers unlimited free calling to any network during the two month period of validity. The upper limit for daily data usage under the Sixer 666 plan is set at 2GB/day. BSNL has been busy revamping its tariff plans, trying to attract customers with data and cost benefits. The telco recently announced a new Chauka-444 plan, to take on Reliance Jio's aggressive data offers. The Chauka-444 is another promotional offer applicable only for BSNL’s prepaid subscribers. Under the Chauka-444, BSNL is offering 4GB data per day for 90 days with a recharge of Rs 444. With BSNL getting into the price and data war, it will be intersting to see how Airtel and Vodafone react to these latest plans. Airtel and Vodafone have been rolling out plans and offering freebies to existing customer to retain them. But, this heavy discounting and accressive roll-out of new plans is still very much controlled by Jio's aggressive strategy.